People work hard throughout their life to provide for their families while living and even after death. We often have ideas and wishes as to what and where those items/monies go to. 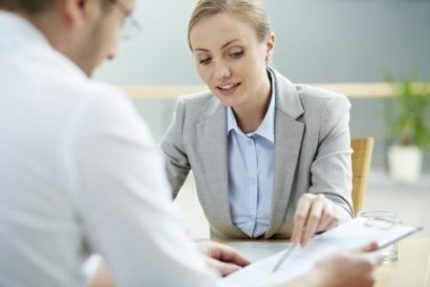 Regardless of your means, you have an estate and there are several strategies to choose from to ensure those assets are distributed according to your wishes and in a timely fashion. We call it your Estate Plan. The right strategy depends on your circumstance. For some, a living trust can be a useful and practical tool. For others, it is not. 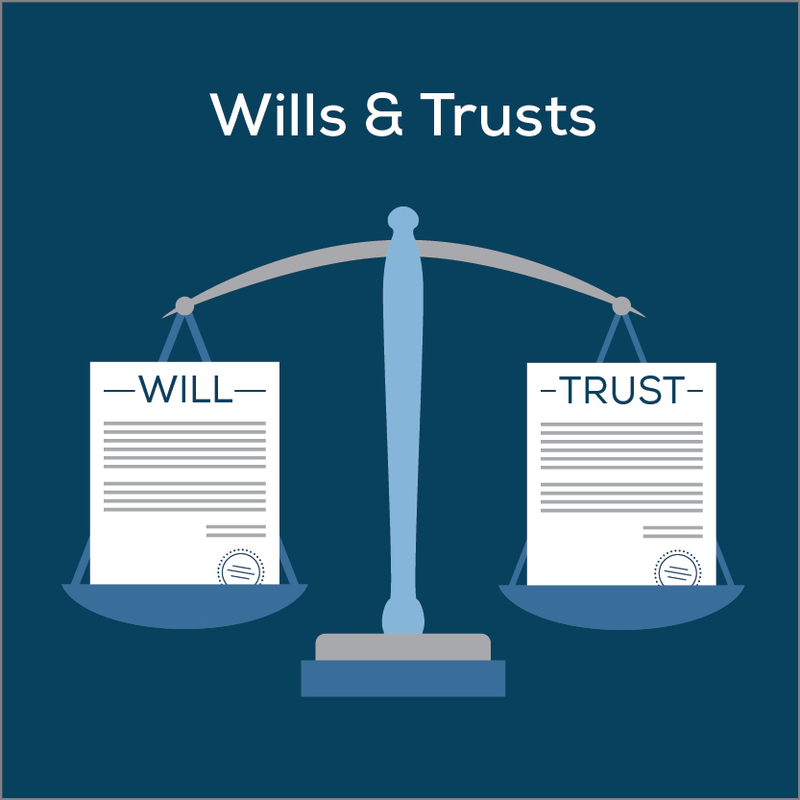 What is a living trust and how is it different from a last will and testament? A will is a legal document which lists your instructions and wishes as to how your assets and property should be distributed after you die. In order for your will to be valid, it must express your intentions for the distribution of your property, not someone else’s intentions. The document can be changed at any time during your life. However, it is only enforceable if it complies with the probate laws of your state. 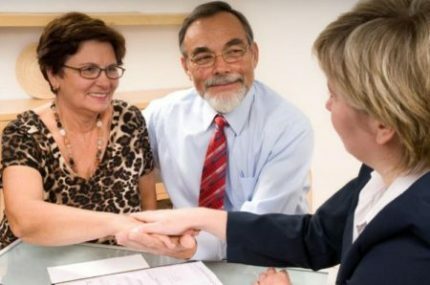 A trust is also a legal document used for estate planning to help a person distribute property or provide for a loved one after they have passed away. 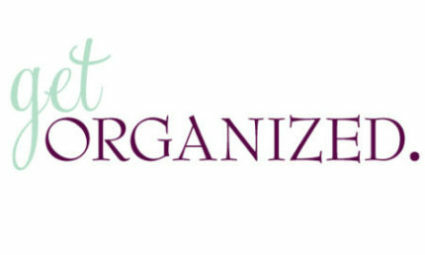 It is basically a written set of rules that determine how, what, when, and where a gift or property is to be distributed to an heir. Since it’s a legal document, you must follow the rules outlined in your state to ensure that the trust is set up correctly, managed by a reliable individual, and funded properly. Court intervention in the distribution of your property can be avoided with a Trust. A trust is more expensive to set up than a typical will since it can be more sophisticated and custom tailored to your goals. Most importantly, a trust should be properly funded. A trust can be funded after death but usually, it is far better to fund it immediately after creation. You can place assets such a house, bank accounts, etc in your trust. Do you want your family to avoid the costs and delay associated with probate? Any asset passing through the Will will have to go through the court probate system which is expensive and takes about a year in WI. Assets in a trust can avoid this expense and delay and pass easily to beneficiaries. 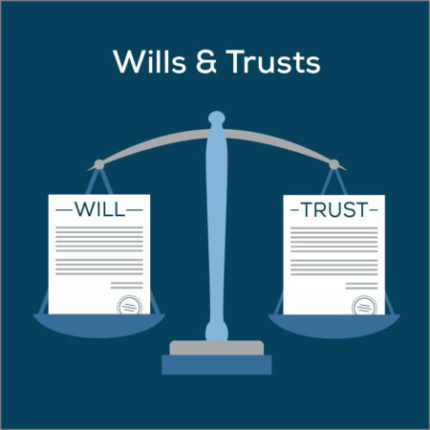 In the end, a will is usually much more expensive than a trust because of the costs after death though it is initially cheaper. Do you have children, grandchildren, or other dependents with special needs? In these instances, the access or control the heirs have over their inherited property could limit their eligibility for many government programs. A properly drafted trust could prevent them from losing eligibility. Do you want to protect your loved one’s inheritances from creditors/divorcing spouses and/or outside parties? Done properly, you can make sure your assets are only available to those you love and not outside parties. For example, if a child goes through a divorce years after you are deceased, an outlaw (used to be an inlaw) cannot take part of your child’s inheritance. Do you have property in a separate state or special desires for a family property (farm, vacation home, hunting property)? A trust can be used to hold that special property for multiple generations, if desired while protecting it from nursing homes, lawsuits, divorces and outside parties. What will be in your best interest? People work hard throughout their life to provide for their families while living and even after death. We often have ideas and wishes as to what and where those items/monies go to.